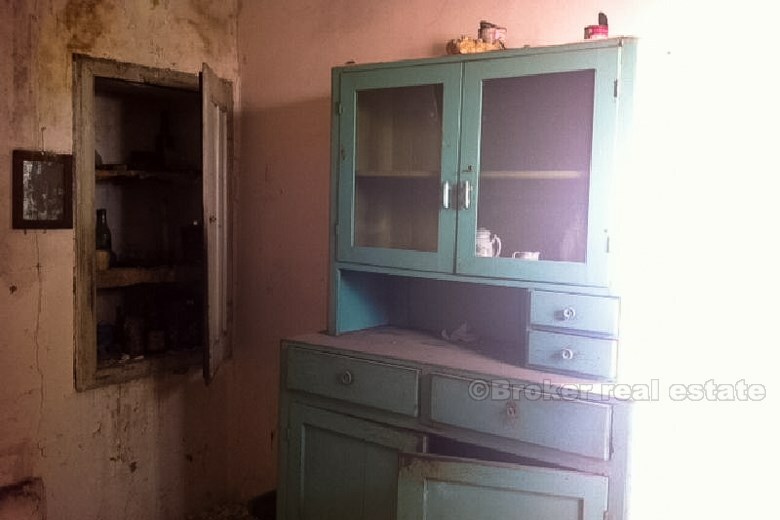 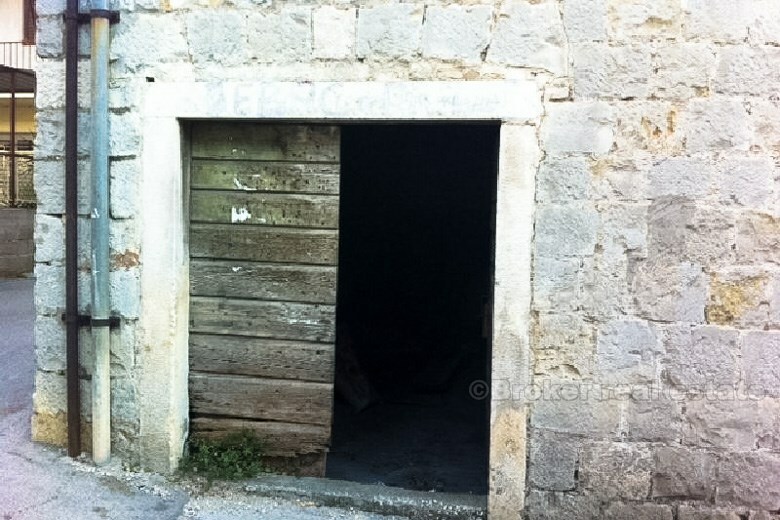 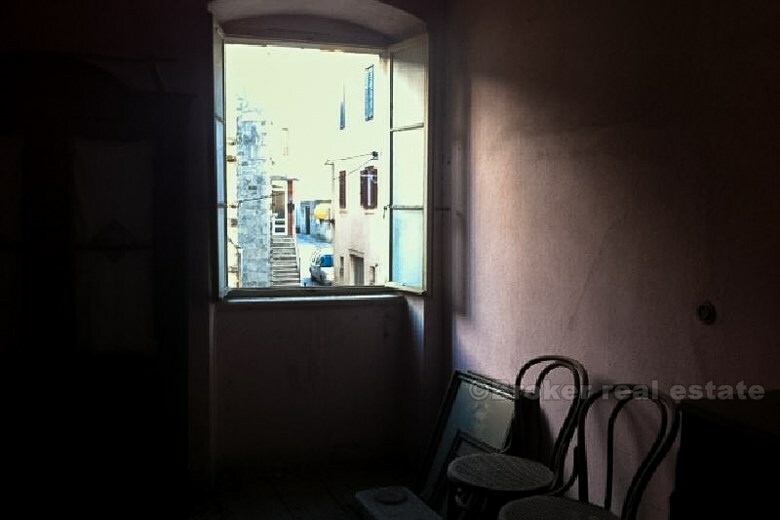 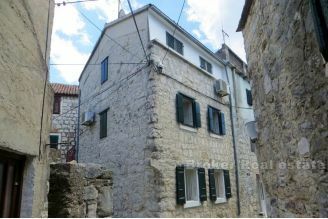 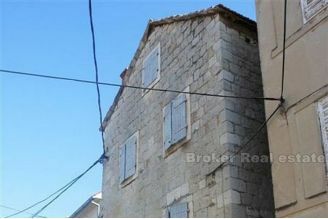 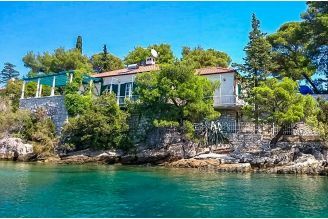 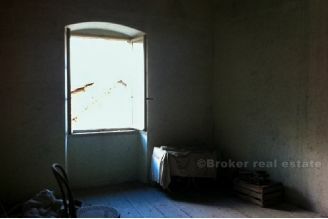 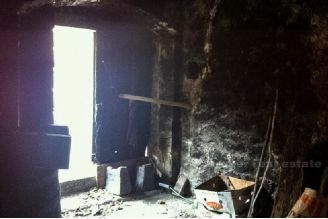 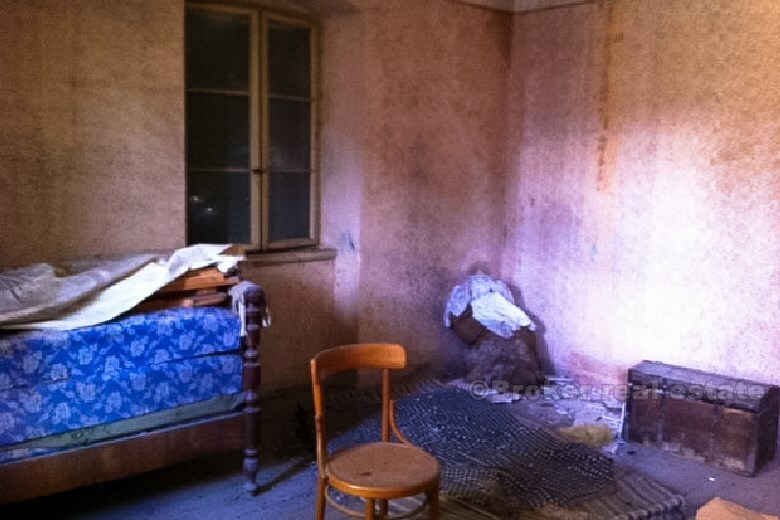 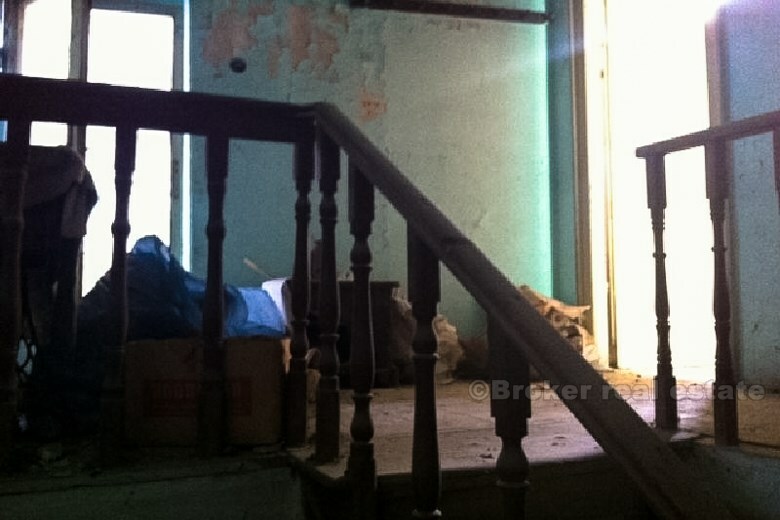 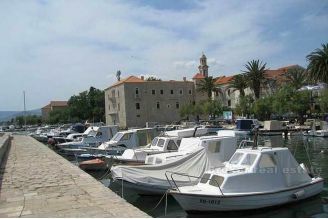 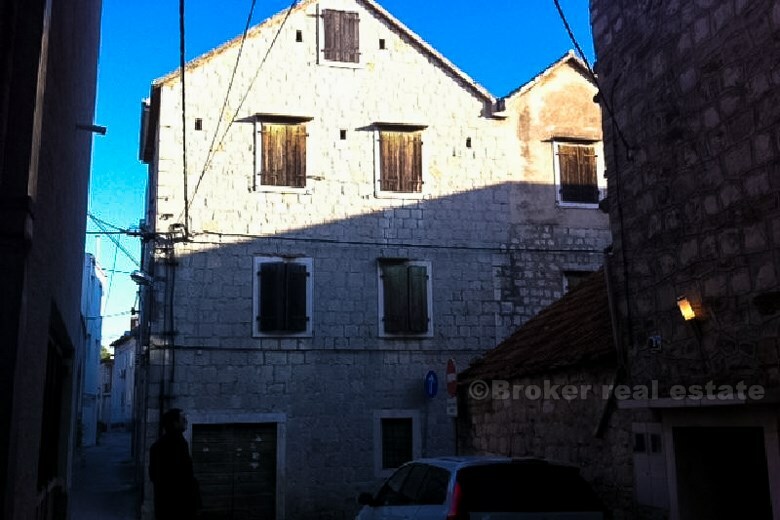 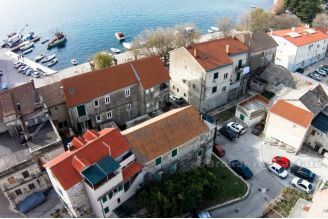 Old stone house in Kastela, just 150 meters from the sea. House has 300 sqm od living space, on 4 storeys (ground floor, first floor, second floor and attic). 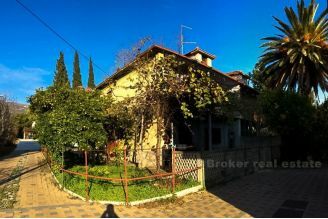 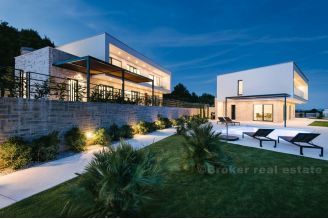 This house is divided in two cadastral parcels (each with layout area of 45 m2) which are connected in a functional unit, so it is possible to make two separate houses of approximately 150 m2. 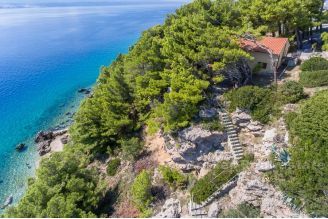 House is near sea and oriented north-west-south but mostly on west. 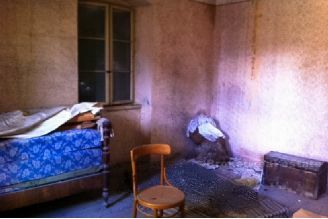 Papers are clear, but house needs renovation.